Reality Bites Back Book » Blog Archive » Reality Bites Back? There’s an app for that… rejoice, eBook readers! Reality Bites Back? 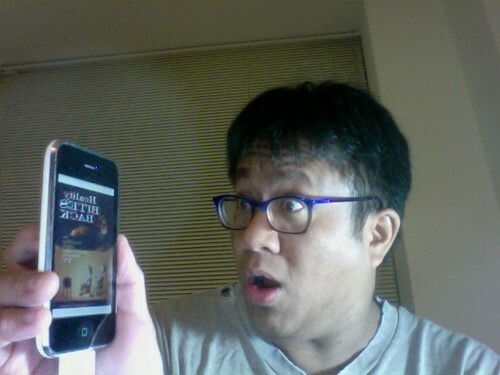 There’s an app for that… rejoice, eBook readers! Wow, you folks are FAST! On the same day that Reality Bites Back became available for the Kindle, the Readers Gallery got a new entry. And, as always, I’d love to hear what you’re thinking about reality TV and representations of gender, race, class and more in pop culture, whether directly related to the book or not. Weigh in at the Facebook page, or in the comments below.